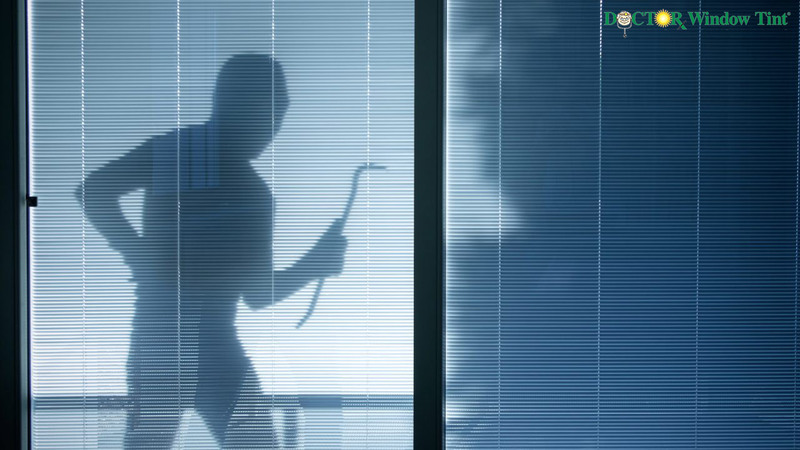 Apart from a home security system, what else can homeowners do to prevent break-ins? 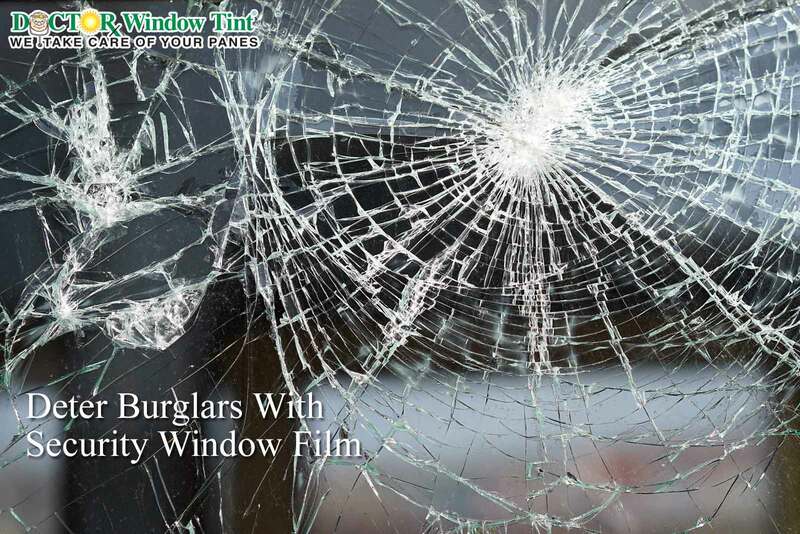 Although alarm systems can notify you that a burglar is entering your home, it won’t always deter or prevent burglars or break-ins. 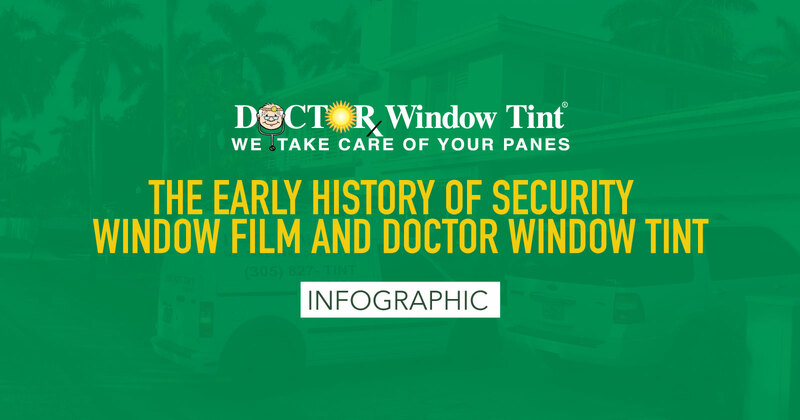 Unlike tinted security window film, alarm systems won’t prevent anyone from peeping inside your home, nor will it prevent the window from being smashed….